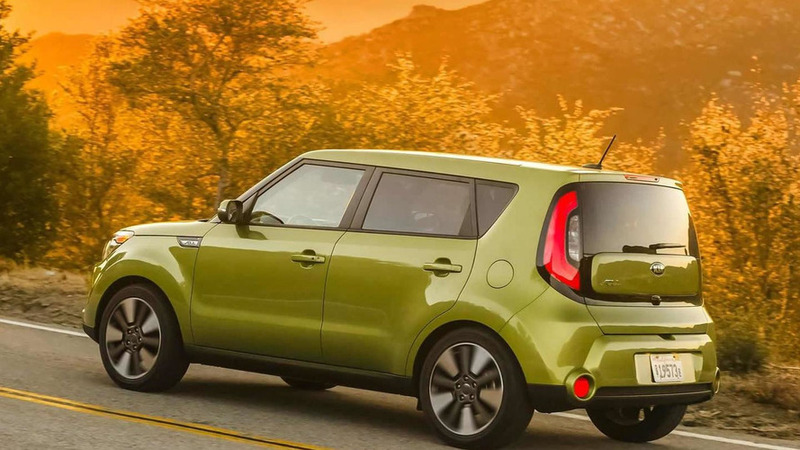 The Kia Soul is nearly three years old so the company is preparing a facelift for the popular model. 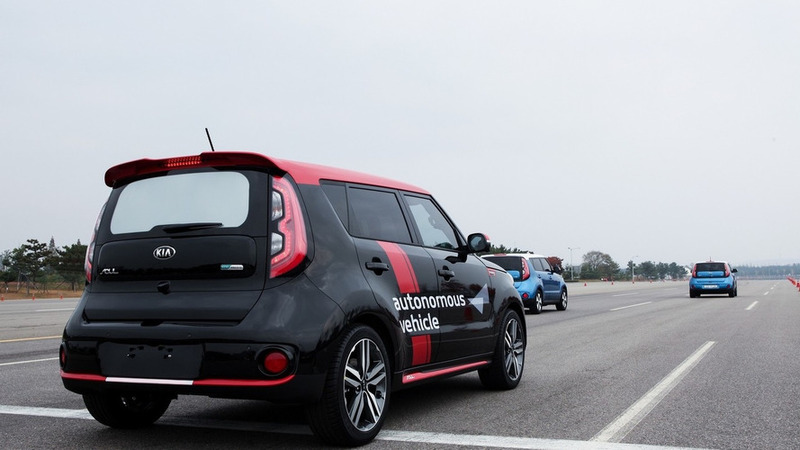 Autonomous driving technology is all the rage these days so it comes as little surprise that Kia will use the Consumer Electronics Show (CES) to stage the global debut of the company's autonomous driving program. 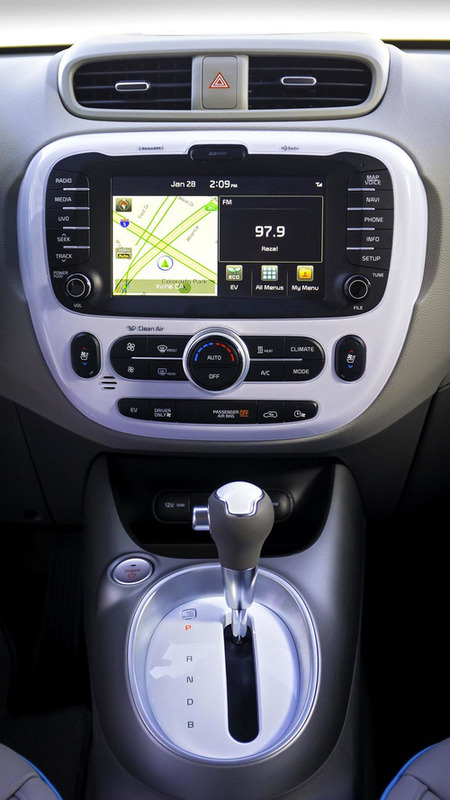 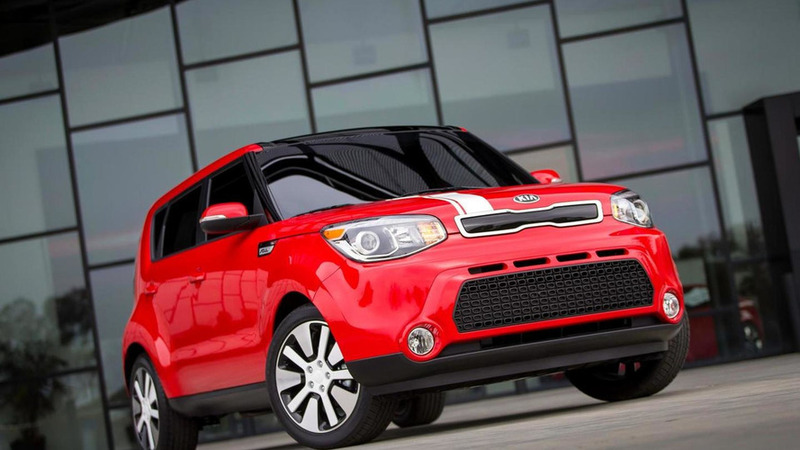 The Kia Soul has reached 2016 model year in United States and is now available with some modest revisions. 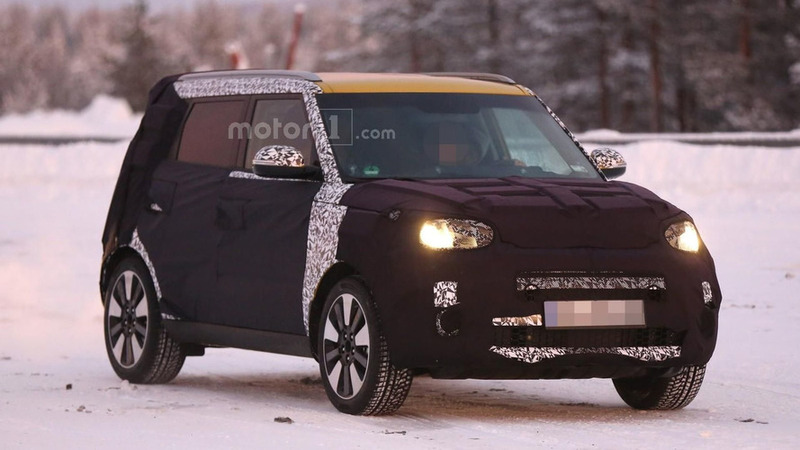 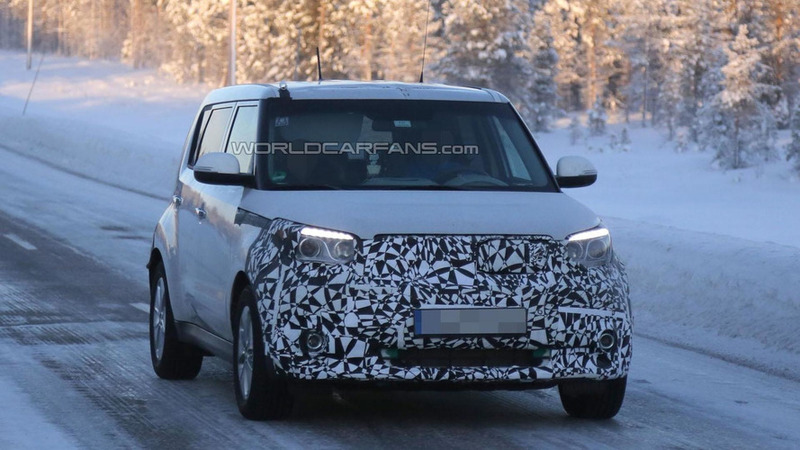 The Kia Soul EV has been spied ahead of its debut at the Chicago Auto Show. 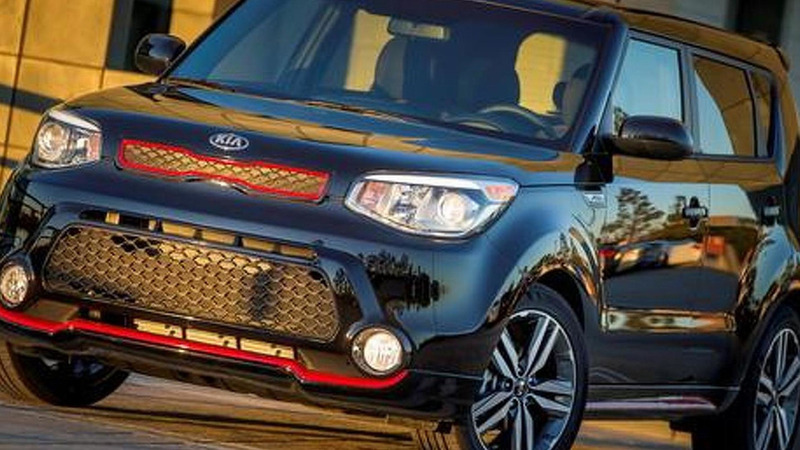 Kia is introducing in United States a special edition of the 2014 Soul called "Red Zone". 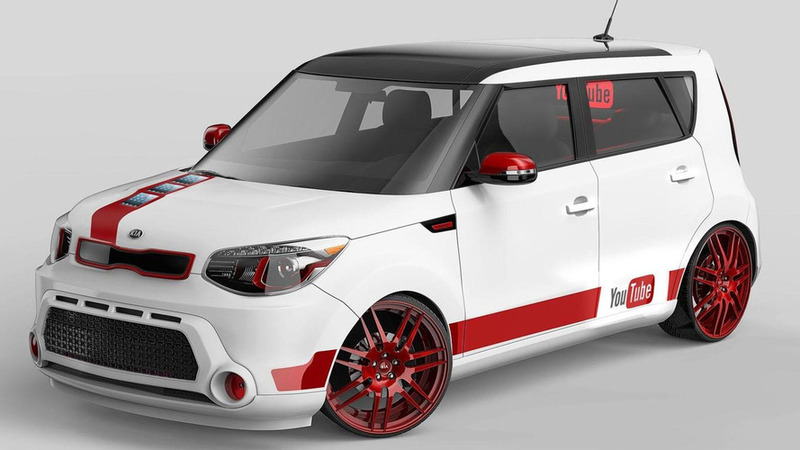 Kia has taken the wraps off five music-inspired Souls at SEMA. 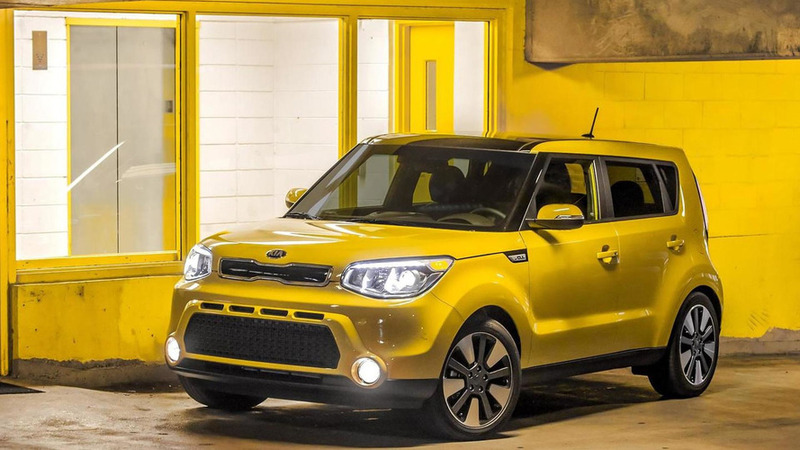 Kia is sponsoring the inaugural YouTube Music Awards, so the company has announced plans to unveil a music-focused 2014 Soul urban. 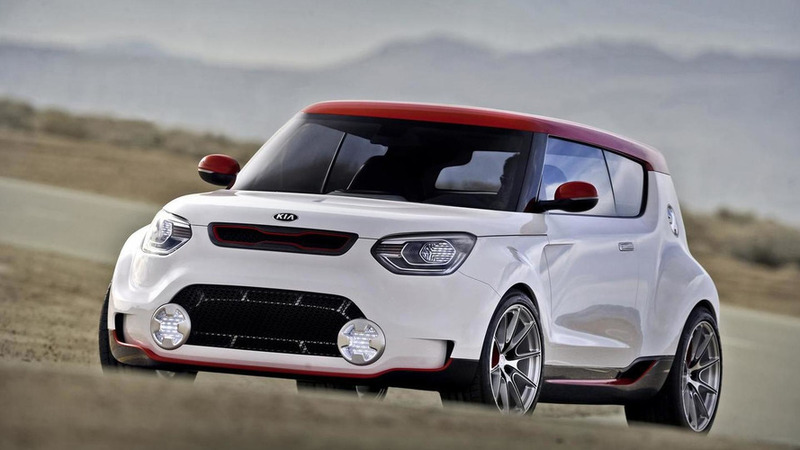 The SEMA Motor Show is right around the corner and Kia has announced plans to introduce five customized Souls at the annual event. 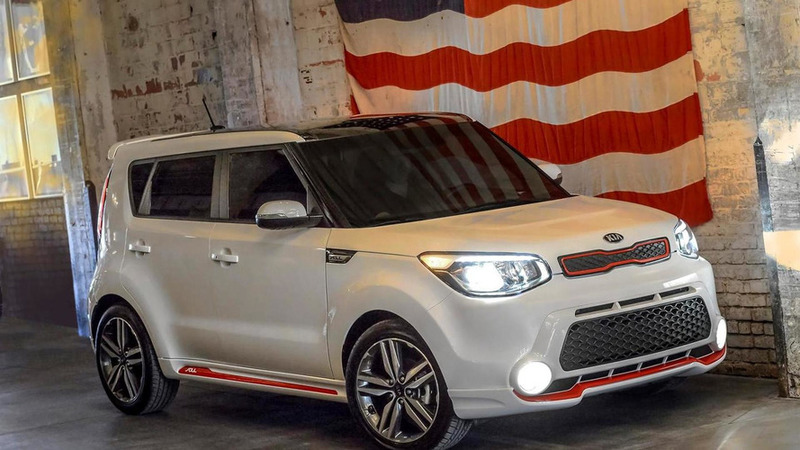 Kia has announced plans to offer a Soul EV in the United States. 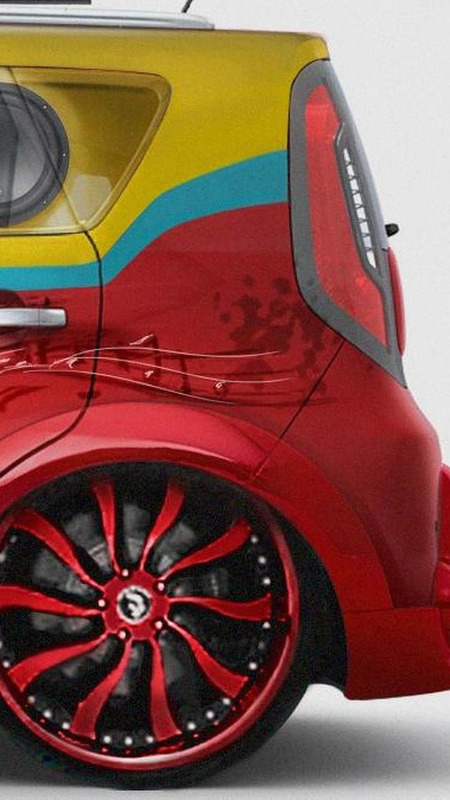 It will go on sale sometime next year. 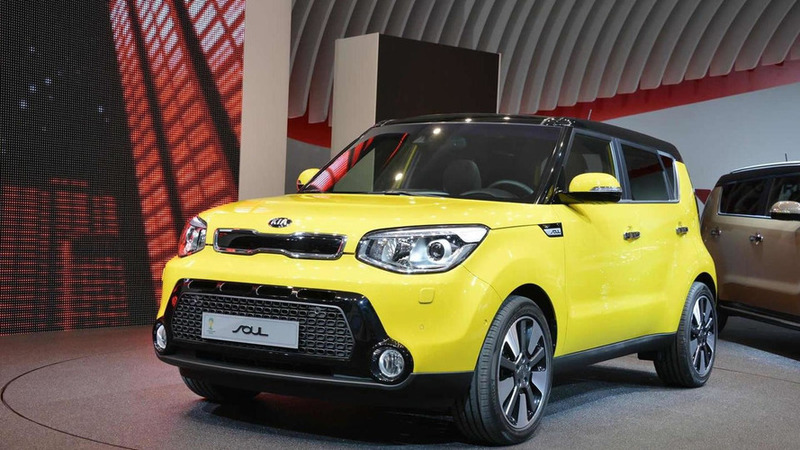 Kia is exhibiting the 2014 Soul in European-spec guise at the Frankfurt Motor Show in Germany. 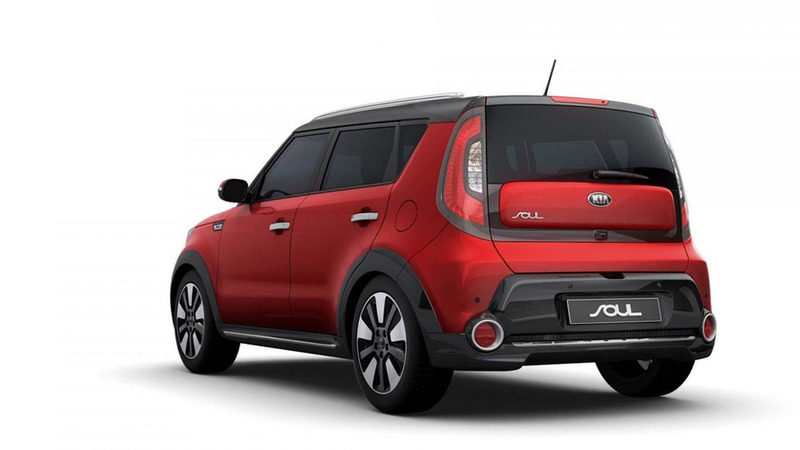 Designed to make the model look more rugged, the package includes piano black paint on the bumpers, wheel arches and side skirts. 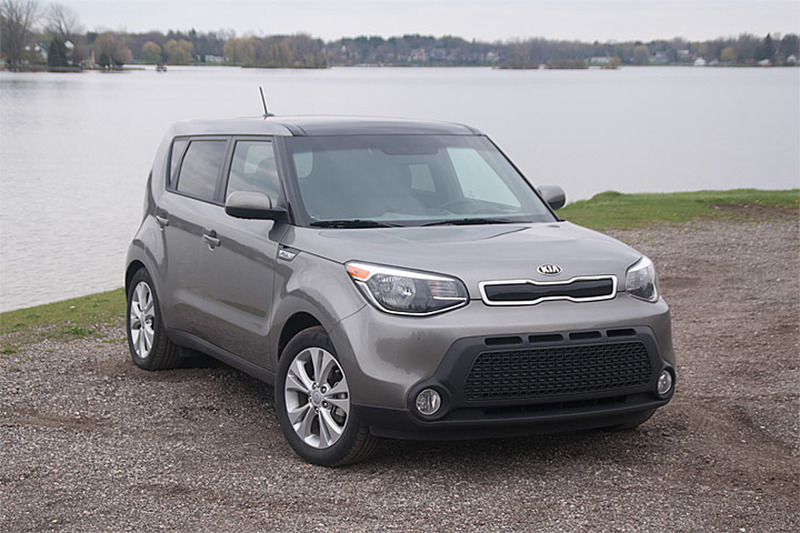 Kia has released pricing information for the second-gen U.S.-spec 2014 Soul which is scheduled to go on sale in the fourth quarter of 2013.